Anvil and Grand America set a goal to increase revenue by 6%, year-over-year. 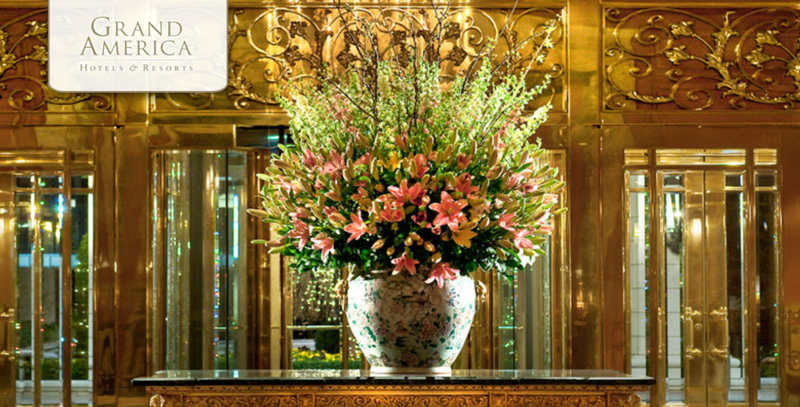 Anvil worked with the Grand America team throughout the year to increase revenue through Paid Search and Organic traffic mediums. Anvil’s paid team restructured the account’s campaigns to segment targeting by funnel position, brand vs. non-brand, and match type; and optimized bidding and budgeting to maximize return on ad spend on AdWords and BingAds. This allowed the Grand America paid campaigns to achieve more with the same budget year-over-year. That year we were able to increase revenue by 19.5% YoY to over $3M. 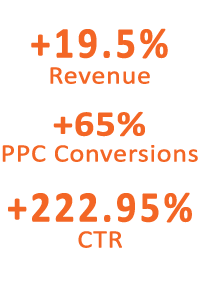 Revenue from PPC increased 81% YoY.